Hello everyone! Another year has come to an end, and now it is time for us to go through the best parts of it together! The year of 2017 marked the return of I Heart Watson in full force. After many ups and downs in the past 4 or 5 years, it has a brand new team and a new style to go with it. We’re nearing our 11th anniversary online, and we are so proud of the visitors we’ve acquired through the years. This was a big blockbuster year for Emma, by far the biggest since her Harry Potter days. 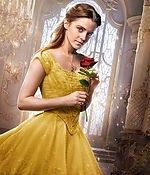 The final trailer for the much anticipated Disney musical Beauty and the Beast, in which Emma played the fierce princess Belle, was released in late January (x), and the first (somewhat public) screening of the film took place in Paris, France, on the 19th of February (x). 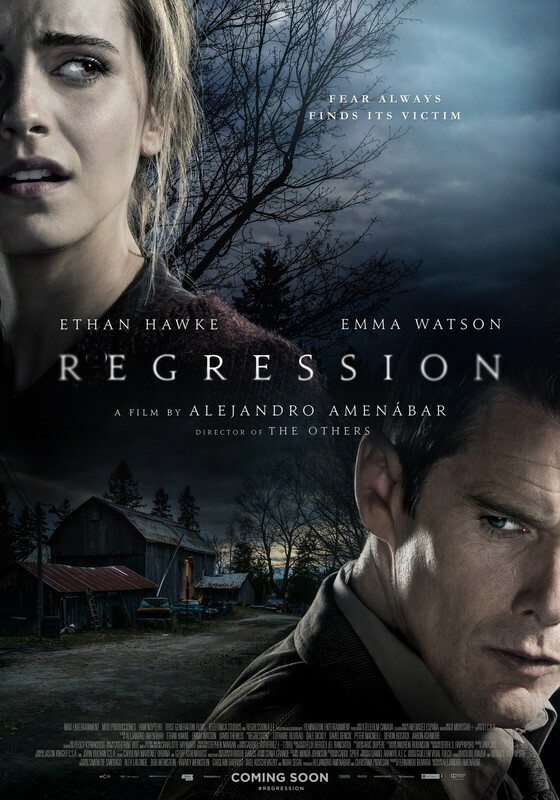 It premiered all over the world in March, to great reviews by many outlets. 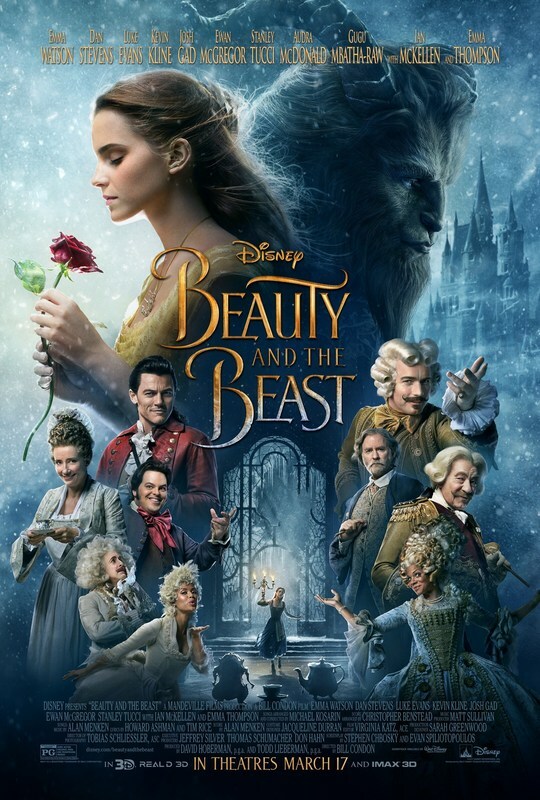 It was the #1 movie in the world, and it broke a few records: it has become the Highest Grossing Live Action Musical Ever (x), the Highest Grossing PG Film Ever in U.S. (x), and the Eighth film to top $500 million in the U.S. The film has made over 1,2 billion dollars worldwide (x). 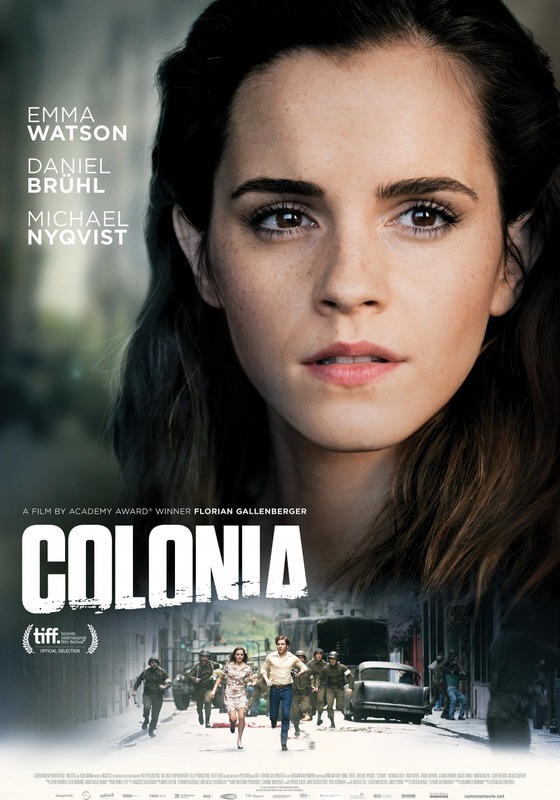 It won Movie Of The Year at the MTV Movie + TV Awards, which also awarded Emma with the Best Actor Award for the first time, after nominating her for 4 consecutive years. It was the first gender-neutral acting award at MTV (x) – as well as at any major award ceremony. 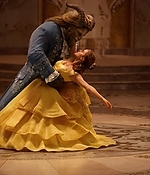 The promotion for Beauty and the Beast was full-on, as was expected from a Disney blockbuster. Along with her castmate Dan Stevens, Luke Evans, Josh Gad and more, Emma appeared in talk shows, covered some of the biggest magazines, and attended premieres around the world. Beauty and The Beast wasn’t the only movie we got to see Emma in these past months. 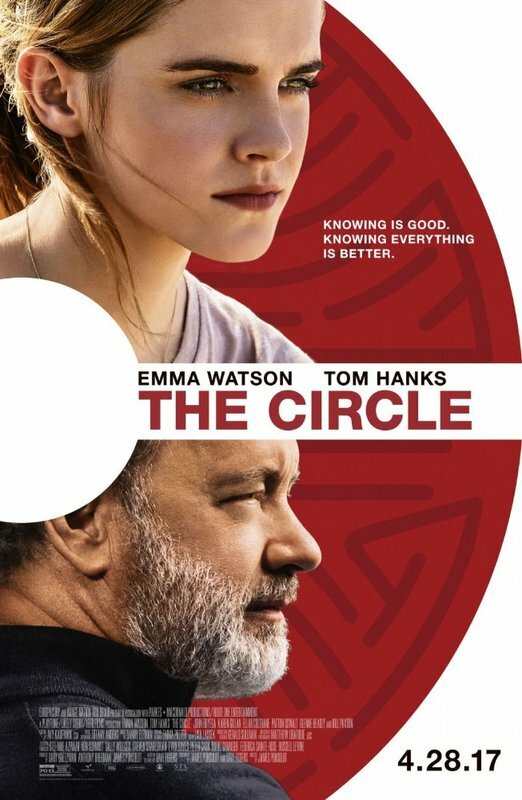 The Circle had its theatrically release shortly after Beauty and The Beast, on April 26. Based on the Dave Eggers’ novel of the same name, The Circle tells the story of a woman (played by Emma) who after landing a dream job at a powerful tech company, uncovers an agenda that will affect lives of all of humanity. Starring alongside Tom Hanks and John Boyega, the movie didn’t have the feedback everyone hoped for – scoring an average rating of 4.3/10. Once more, we got to see Emma out and about promoting The Circle. Not only she attended a livestream event hosted by Twitter HQ (x), but also premieres around the world and stopped by The Tonight Show Starring Jimmy Fallon (x). At last, 2017 was also the year when we joined forces with Emma-Watson.net, the first and longest running fansite for Emma online. We used to visit it before we ran our own, and we continued to do so afterwards. We know both EW.net and IHW have marked her fans through the years, and we are proud to be helping one another. Make sure you join their forums, so we can all talk and stay sane through the thousand years we’ll have to endure without a new movie: The Emma-Watson.net Forum.